Alcoholic Symptoms: ‘problem drinker’ or an ‘alcoholic’? First, not many people know that there is a significant distinction between the two. 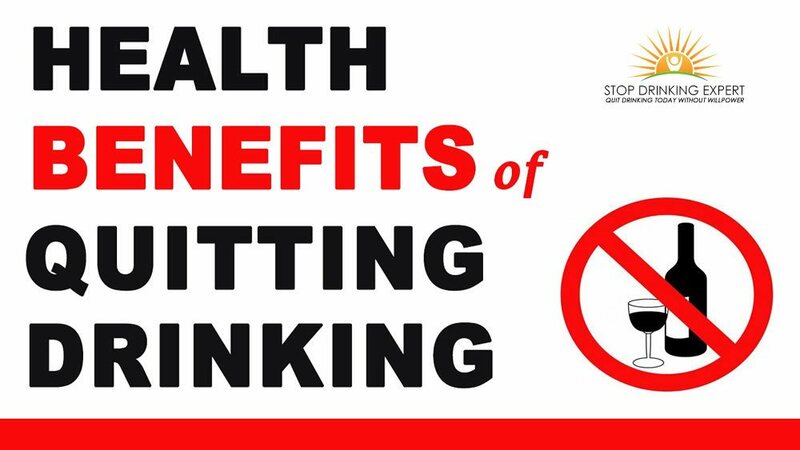 Problem drinking is using alcohol in a manner that can adversely affect your well being, health and your daily life, but your body is not physically reliant on the drug. Alcohol addiction, however, more than likely consists of physical dependency on drinking. Along with the all the serious issues it causes your health, well-being, and ability to function normally. 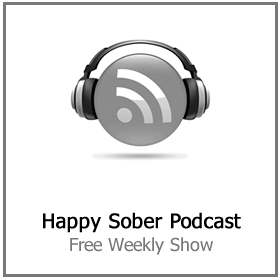 How do you know if you are a problem drinker or an alcoholic? 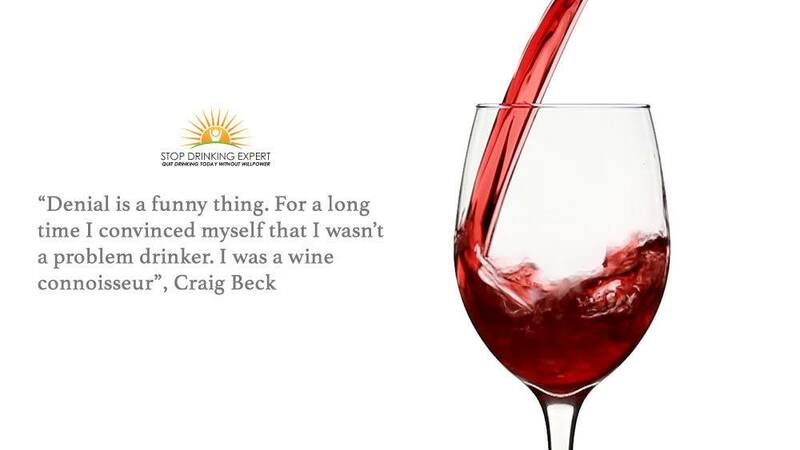 You might be a problem drinker if you are regularly using alcohol to deal with stress or change your emotional state. 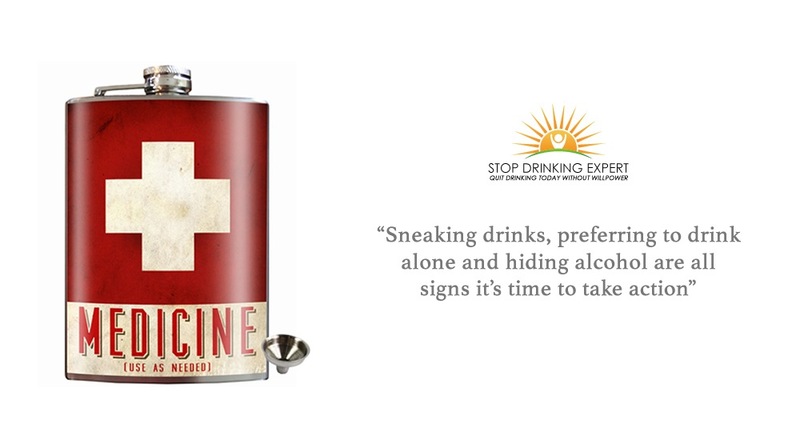 However, if you need to, you can go for many days, weeks or several months with no alcohol consumption at all. 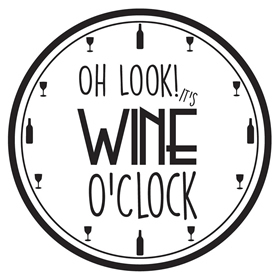 An alcoholic typically cannot go for an extended period of time without wanting (or needing) to consume alcohol. If they don’t drink they start to experience severe physical withdrawal symptoms. Makes you skip significant events like work or other obligations. Results in you staying away from friends or family and become disengaged. Is needed to help you cope with life or deal with stress. Leads to you to spending thousands on alcohol even when you can’t afford it. Causes problems in your marriage or relationship. You refuse to go to social events that do not allow the consumption of alcohol. Has led to you driving a vehicle drunk or getting a DUI. Causes you to have memory loss and blackouts. Are you concealing the true level of your drinking? Among the differentiators between problem drinking and alcohol addiction is the tangible dependence. If you can go extended periods of time without the necessity of drinking, you are a problem drinker and not an alcoholic. Problem drinking turns into alcoholism given enough time. There is no doubt that problem drinking can destroy your life before it ever turns into alcohol addiction. 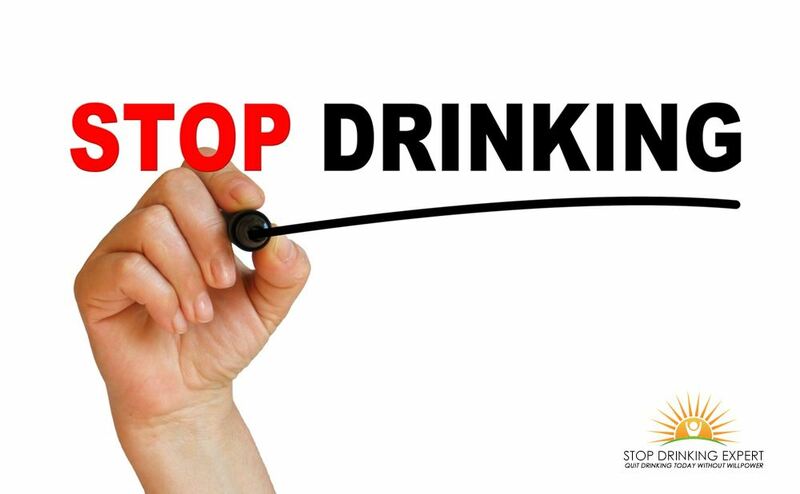 If you believe your drinking is out of control, why not do something about it now before it gets any worse? 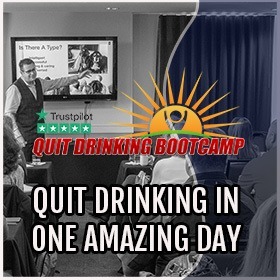 Our how to stop drinking program has helped over 50,000 problem drinkers to rediscovered their happy, sober selves and got back in control of their life. For alcoholism and alcohol use disorder to get formally identified in the United States, the person should satisfy the standards set out in the Diagnostic and Statistical Manual of Mental Illness (DSM), distributed by the United States Psychiatric Association. The standards consist of featuring a pattern of use that results in significant disability or suffering. Alcohol tolerance: The individual requires a sizable amount of alcohol to feel drunk. Nevertheless, when the liver is harmed and can not metabolize the booze so effectively, this resilience may go down. Harm to the central nerve system might also decrease tolerance amounts. 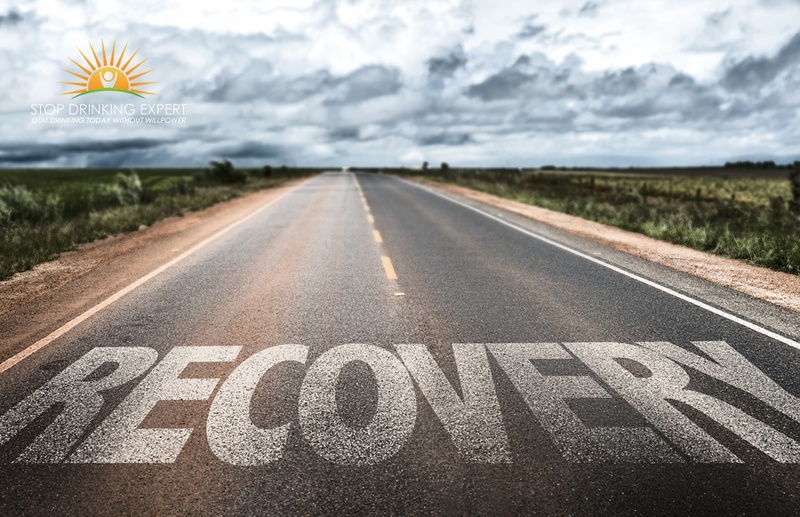 Withdrawal signs and symptoms: When the person stay away from drinking or cut back, they encounter shakes, sleeping disorders, queasiness, or anxiousness. They might consume alcohol further to stay away from these manifestations. Past intents: The individual drinks more alcohol, or over a lengthier time frame, than they planned. 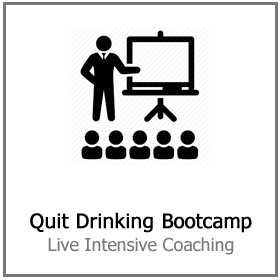 Ineffectual efforts to cut back: The individual is constantly attempting to reduce alcohol use but does not do well. They might have a relentless need to cut back. Time used: The individual devotes a great deal of time getting, employing, or recovering from alcohol use. 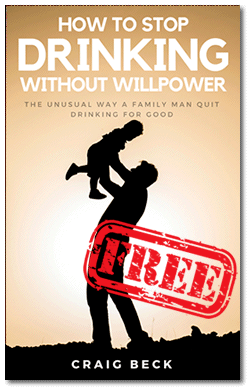 Withdrawal: The person withdraws from leisure, community, or work endeavors that they formerly took part in. Perseverance: The individual carries on drinking alcohol, despite the fact that they understand it is hurting them physically and mentally. A few symptoms and signs of alcoholism might be because of a different problem. Aging can result in memory issues and slips, for instance. An individual might visit the general practitioner about a clinical problem, like a gastrointestinal complication, and not discuss just how much alcohol they use. This can render it challenging for a physician to determine who may profit from alcohol dependence assessment. If a health worker suspect booze might be an issue, they might ask a set of questions. If the client answers in a specific way, the physician can then use a standardized survey to learn more. Blood examinations could only disclose very recent alcohol use. They can not tell if an individual has been consuming alcohol intensely for a number of years. If a blood exam shows that the red blood cells have grown in size, it could be a sign of extended alcoholism. Carbohydrate-deficient transferrin is a blood exam that helps find substantial alcohol use. Other evaluations can show whether there is harm to the liver, or in men, lowered testosterone amounts. Both of these may suggest persistent alcohol use. Nevertheless, screening with a suitable survey is seen as an effective method of getting to a correct medical diagnosis. Lots of people who drink harmful quantities of alcohol refute that drinking presents a problem for them. They can have the tendency to diminish the level of their drinking. Speaking with a member of the family can assist the physician to understand the case, but they will need consent to do this. 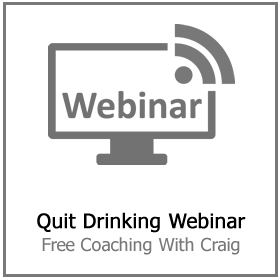 If you believe you are a problem drinker rather than a full-blown alcoholic help is available. 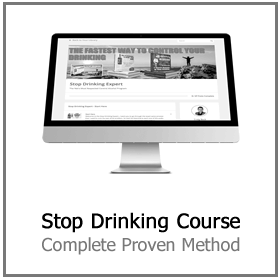 Click here for more information on the Stop Drinking Expert online program.